The gods of wind and rain. Home » Photos » The gods of wind and rain. 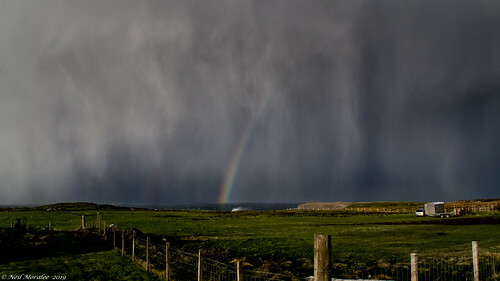 The weather on the isle of Skye can be dramatic, localised and changeable in March. - - - this March was no exception. Each year weather officials in the UK and Ireland name the storms that batter the countries. 2019 is no different. The latest storm to hit was Storm Gareth. An interesting week on Skye.